Max. 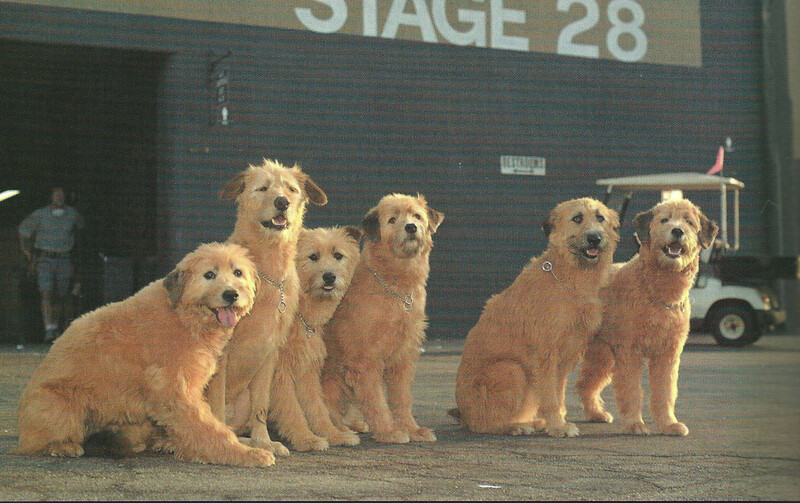 All the dogs they used for the movie. HD Wallpaper and background images in the How The Grinch Stole Christmas club.